Trouble conceiving? Looking for “The Best Fertility Clinic”? You just found it. Now, your next step. Call us today or fill out the form below. Let’s get started! Everyone should have an opportunity to have a child. We want to help make this happen. IVF & Fertility Solutions Custom Fit to Your Specific Needs, Built to Succeed. ARC is dedicated to making your dreams of a family into reality. From our knowledgeable and experienced staff to our state of the art equipment, ARC generates excellent outcomes for our patients. We give you the best chance at starting a family, in the shortest possible amount of time. We are committed to providing the highest quality, state-of-the-art care to each of our patients, at the lowest possible price. We save you time & control costs by avoiding unnecessary tests and treatment options. Illinois Premier Destination for IVF & Fertility Solutions. 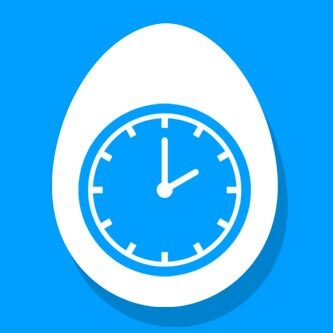 With our incredibly precise egg freezing program, you can start your family, at a time that works for you! A lot of clinics can fudge their numbers. Not us. Our success rates surpass the national average, and, are actually true. 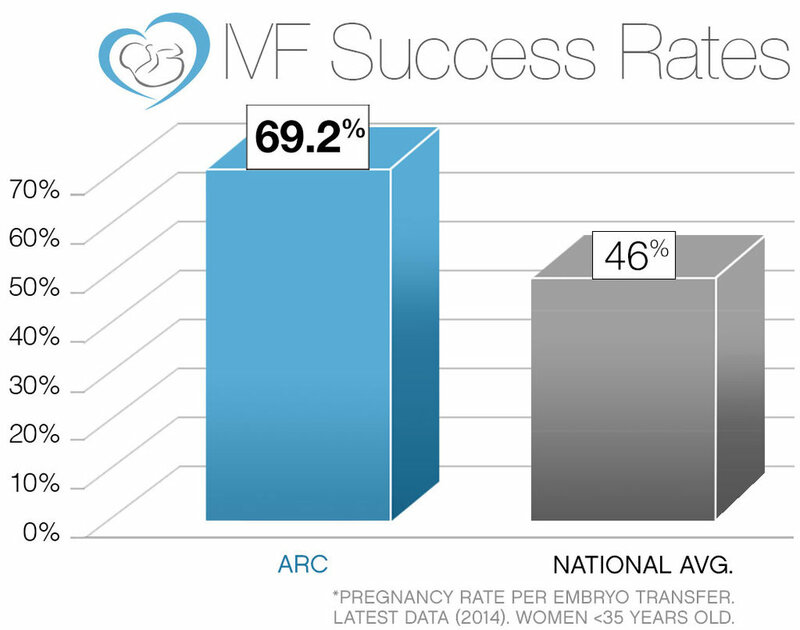 ARC strives to keep to keep your level of care high, and costs down, without sacrificing achieving your fertility goals. Read more on our affordable fertility page. We act, listen & speak with honesty & kindness. Compassionate care isn’t lip service here. We’ve prepared your paperwork on the forms page. Save some time, Fill out the paperwork today! You’ll never be younger than right now, so lets get started! Contact us, we can’t wait to help! With Offices in Arlington Heights, Rockford and Peoria. Our fertility care spans the state, providing first-class fertility treatment to most of Illinois. Technological advances in processes and procedures at the Advanced Reproductive Center have created an In-Vitro Fertilization ( IVF ) program, that exceeds the national average in success rates, with an unmatched level of service.